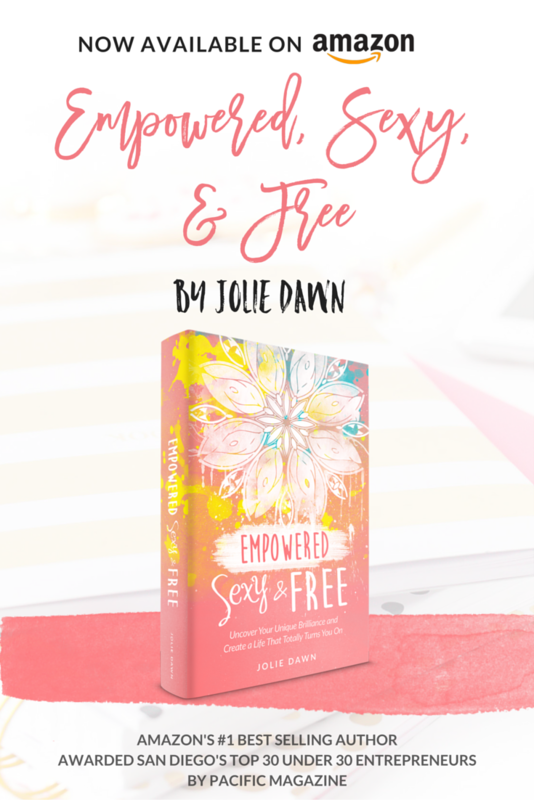 Jolie Dawn is a best-selling author, a successful results-driven business coach, leaving a string of profitable women in her wake. 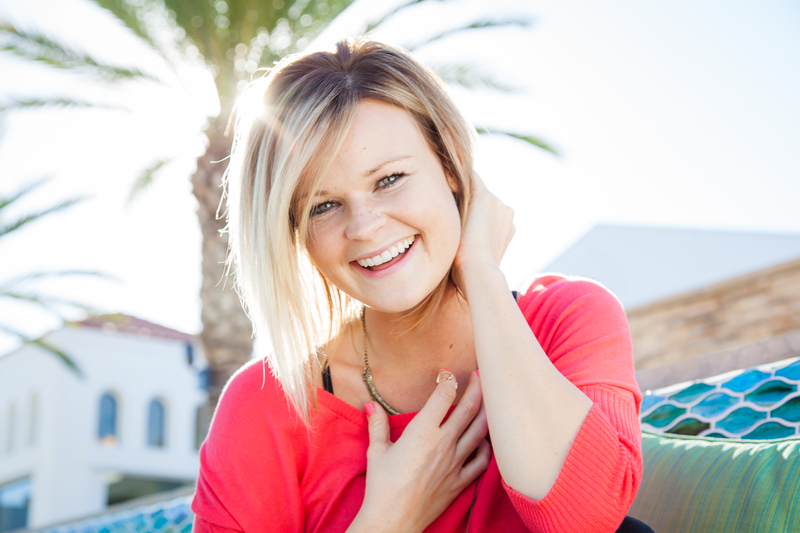 Jolie has had graduates of her Prosperity Possy class who have made a 400% increase in profitability after the course, and her organic growth has exploded. 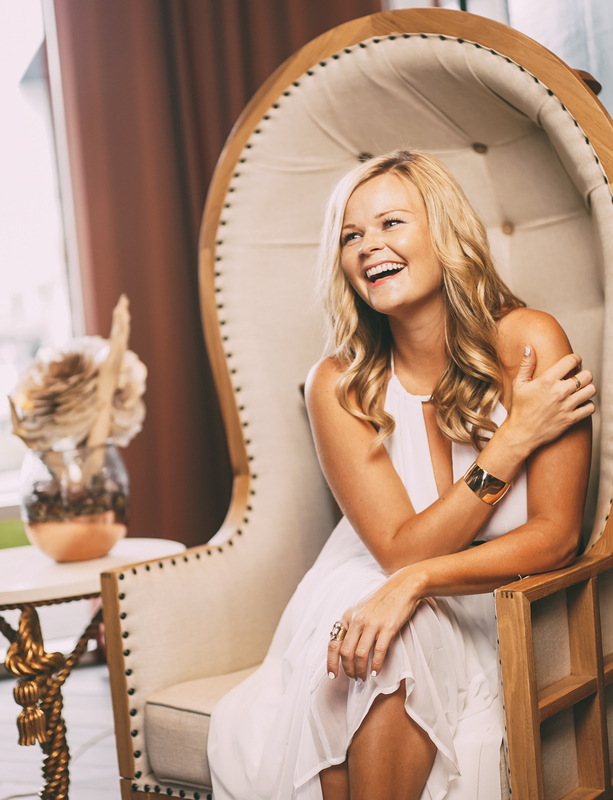 Jolie created San Diego’s largest women’s empowerment summit and was named by Pacific Magazine as one of San Diego’s Top 30 Under 30 Entrepreneurs. She now lives in Austin, Texas, and is living her best life, every day.